I am still experiencing that new year motivated feeling and am trying to get my projects finished! This year I am thrilled to be one of the hosts of the Finish-A-Long and, although I can't now win prizes, I love joining in and the FAL has really helped keep me motivated the past few years. I will be cheering you all on as we conquer all those unfinished projects together! 5. 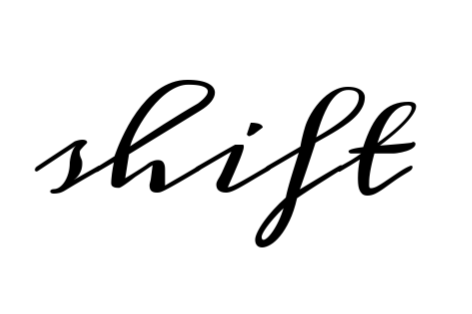 Last year I had a Christmas banner on my FAL list, I realised that wasn't going to happen because I was just too busy and have decided instead to change it to a banner featuring my word for the year. Then I can hang it up and see it everyday! I have fabric picked out and some words to appliqué. There are a heap more WIPs I would like to get through but I don't want to put too much pressure on myself. I'm really hoping to get all of these done, I need to clear some space! 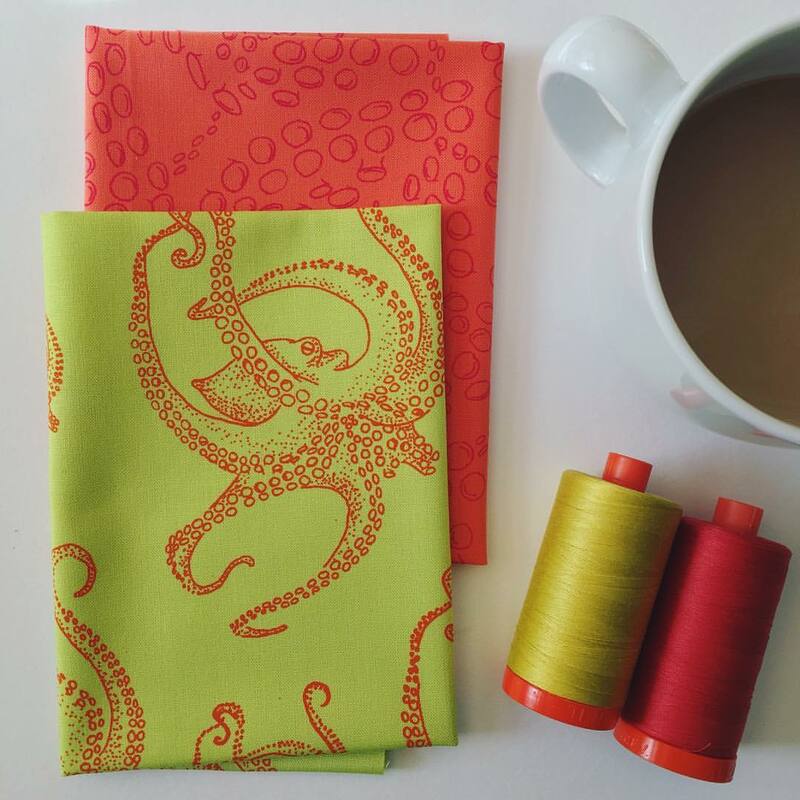 I also plan to have a destash of fabric soon so keep an eye out on my instagram for that! If you are quick there is still a bit of time to get your FAL list written up and join the link up before it closes today, click here to link up on my blog. That's a great list! 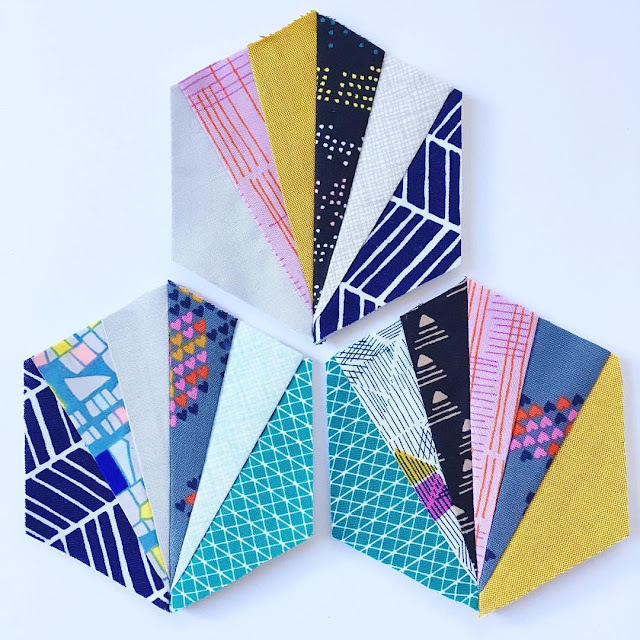 I love those hexie tiles ... is there a pattern or do you just sew over paper like foundation paper piecing? Great list - that guitar baby quilt is going to be so cute! Good luck with everything! Thank you for being a FAL host this year! Great list of projects, I can't wait to see the finishes, beautiful so far! Nice projects Lucy! Good luck with them! I love your lists, Lucy. I can't wait to see some of these finished. 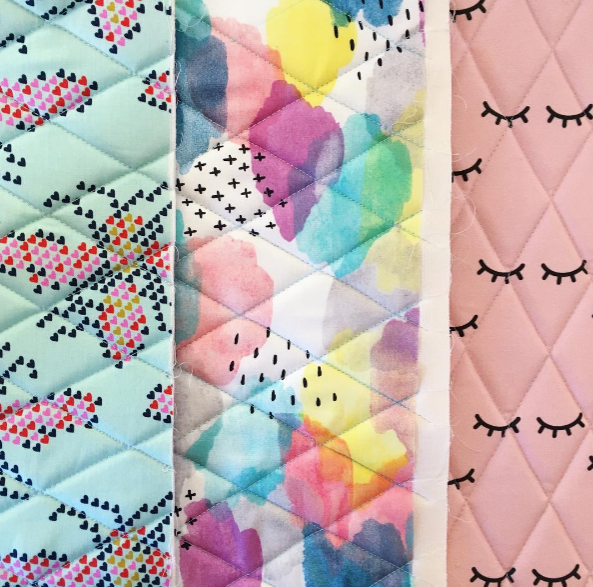 I love seeing the projects you choose come together! Lovely list and it's very sensible not to put pressure on yourself but to enjoy the FAL. I hope all of your other plans for the year go well and that you find a nice balance and flow soon. 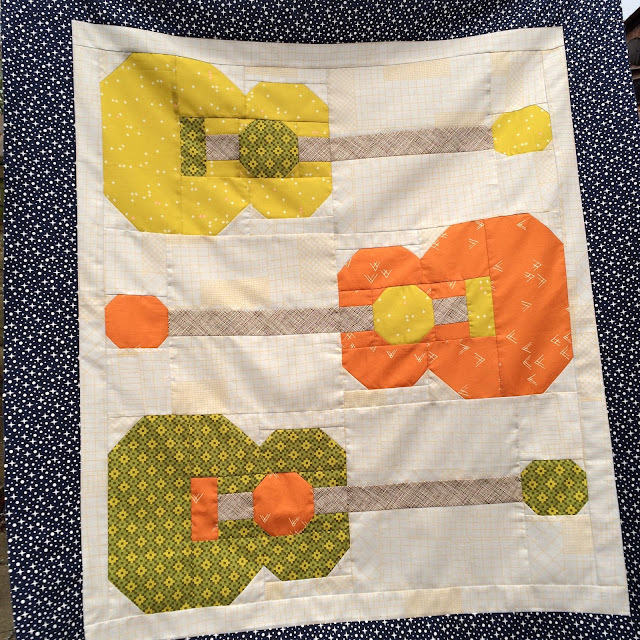 What lovely projects you have on the go Lucy - I especially like your guitars and hexi tiles. Good luck with them all! I can imagine the FAL will have a huge amount of admin . You could well be glad your own list to relax !